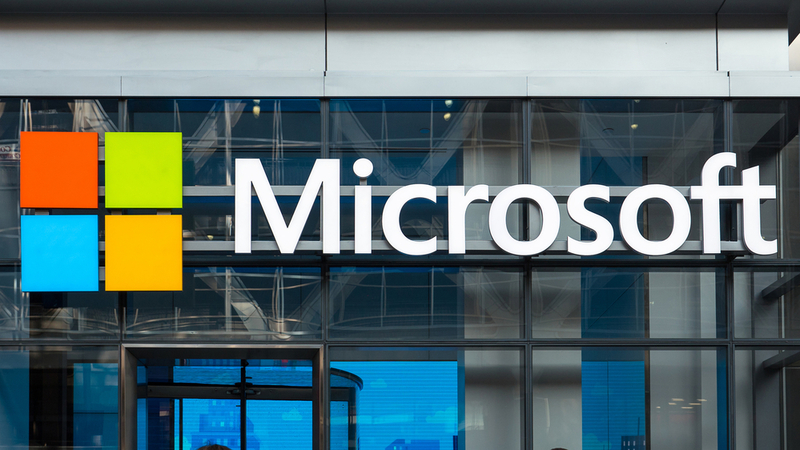 Windows 7, released in 2009 and appreciated by many PC users, will no longer receive general home support from Microsoft after January 14, 2020. In a nutshell, this means no more direct customer help (unless you pay through the nose for it), no more security updates, no new apps or features, and no running Windows 7 on new PCs. Windows 7 has had a long, well-deserved life. In light of Microsoft’s decision, it’s time to move on to the newest operating system: Windows 10. Making the switch to Windows 10 doesn’t have to be a painful process. With careful planning, migrating from Windows 7 to Windows 10 will seamlessly transition your company into the next stage of business. Microsoft offers free Windows 10 upgrades for users running a legitimate version of Windows 7, 8, or 8.1. However, owning one of these systems doesn’t guarantee you an upgrade. Run a systems check to make sure your computer meets the specs and requirements for Windows 10. If anything is missing, you may need to purchase a new license or contact Microsoft for further help. Installing new software will do no good if your hard drive has a problem. Run a check disk command to locate and repair any errors that may be present. Make sure to run the command again once the upgrade is complete. Windows 10 upgrades famously caused problems for previously installed programs such as video games or editing software. If you still have the disc your software came on, dust it off and keep it nearby in case you have to reinstall it. Find and take note of any product keys as well. Discs aren’t the only extras you’ll want to keep on hand. If your update causes the keyboard or mousepad to glitch, external equipment will let you keep working. This can’t be stressed enough. Transfer every file on your PC to the cloud or external storage, or take advantage of a cloud service. Depending on your upgrade options, you will likely have to completely wipe your files and settings. Make sure everything important and even the less important files are safely stored elsewhere. Pro Tip: If you back up your files on an external hard drive, unplug it when you’re finished. No external devices should be plugged into your PC during the upgrade to Windows 10. Whether you upgrade on your own or with tech help, your business will benefit from the increased security and speed offered by migrating to the Windows 10 operating system. The installation will likely take time and require extra care. However, the long-term benefits are absolutely worth it. Join the conversation to see how other users switched to Windows 10 and improved their work.